Inventory control is critical job involved with maintaining an acceptable level of physical inventory and often centers around managing warehouse inventory. The inventory could be raw material inventory, necessary to carry out manufacturing activities or inventory available for sale. Either way, mismanaging inventory duties can shut down operations and cause a loss of revenue. Too much inventory can be problematic as well. If you hold inventory too long breakage and obsolescence becomes a problem. It's duty if the inventory controller to maintain the balance of inventory supply and demand. Inventory control professionals earn an average annual salary of $42,000 according to Indeed.com. Many inventory control employees make in excess of $50,000 with many making less than $40,000. The Bureau of Labor Statistics states that “employment of purchasing managers, buyers and purchasing agents is expected to have little or no job growth through the year 2016. Generally, opportunities will be best for individuals with a bachelor’s degree and experience with experience in warehouse inventory management. In government and in large companies, opportunities will be best for those with a master’s degree. Inventory control jobs require a high school diploma with jobs at large corporations requiring a bachelor’s degree. The majority of the opportunities require a bachelor’s degree, however, inventory positions with small companies and organizations usually just require solid math skills. This opportunity requires good vision and a good state of physical conditioning. 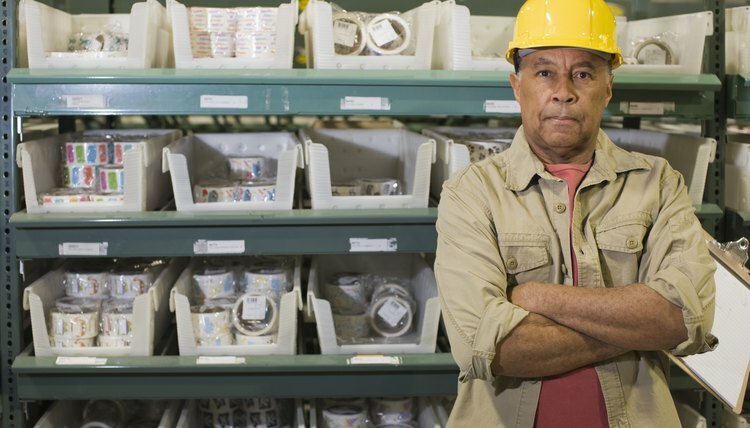 Crouching, climbing, reaching and lifting are requirements of most inventory control employees. These jobs generally require a minimum of one to two years of experience in the warehouse inventory or any other inventory-related entry level experience. 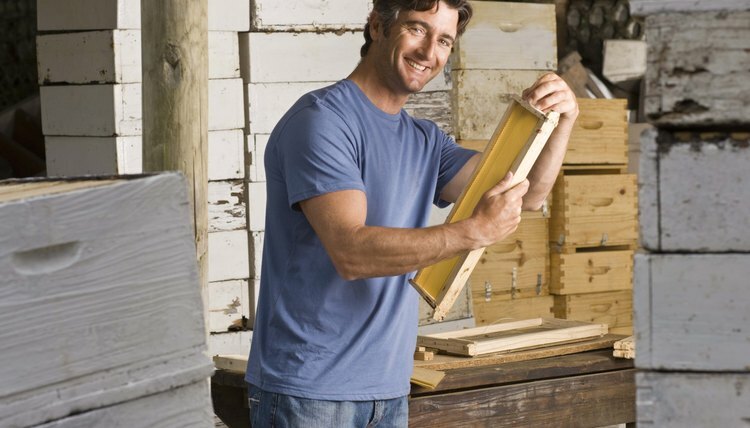 Inventory control professionals work in a variety of climates and conditions. They often work in warehouses and factory buildings that are hot in the summer and cold in the winter. These facilities are usually dirty and have a host of chemicals, industrial products and machinery. This is a dusty and dirty job that will be sure to soil the employee's shoes and clothes. However, some of the work completed by the control employee will be indoors and involves paperwork and computer processing. This stage of the job is generally climate controlled and comfortable. This job requires actually handling and counting physical inventory. The inventory control professional is responsible for maintaining acceptable and accurate inventory levels. They must report shortages, overages and all inventory levels monthly for replenishment. This process ensures continued operations and avoids product or inventory shortages. The inventory control professional is responsible for classifying, labeling and warehousing all inventory for future use. They must keep accurate records of inventory levels and location for easy retrieval. This is critical in keeping the department organized and efficient. The inventory control person is responsible for communicating with all department managers and purchasing on inventory levels and locations. They must maintain a record of all transfers and disposal. The inventory professional must implement and follow a control system to reduce damage, breakage and inventory obsolescence. The inventory control agent is responsible for assisting in the receiving and shipping department in logging all incoming inventory purchases. The employee must complete physical inventory counts as required by company policy. The inventory control agent must reconcile the inventory records for a complete and accurate count. Proper and accurate inventory policies helps deter theft and inventory misuse. The agent assists loss prevention departments with any investigation when required. What Are the Job Requirements for Starbucks? Contributor. "Inventory Control Job Description & Duties." , https://careertrend.com/about-5494754-inventory-control-job-description-duties.html. 05 July 2017.